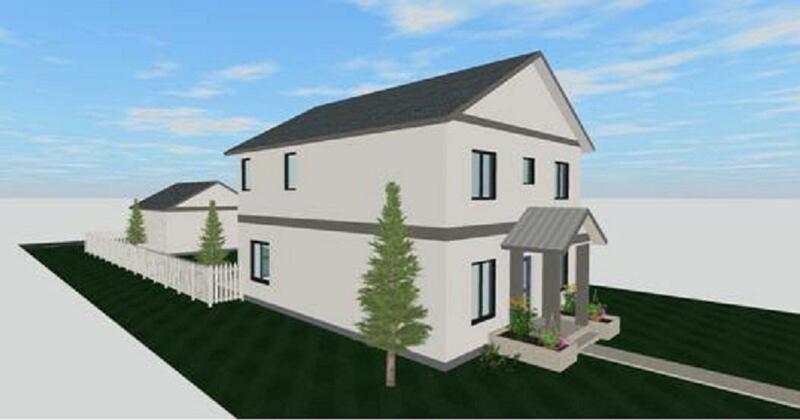 Under construction is your new dream home in Crown Point Post Falls. Enjoy the opportunity to pick all of your colors and finishes. Homes include top of the line quality craftsmanship and all the modern features with many upgrades available. Lots feature all city services, private streets, park, along with magnificent views if surrounding mountains. Easy commute to all city retail locations & services, Prairie Falls Golf course, city parks, I-90, Spokane and much more.